Karshati – Shree Krishna Madhurashtakam dives into the emotion of the lives of women who Krishna influenced beyond measure. Wrapped with power packed contemporary movement, the production captures the essence of love and folds it with contemporary movement vocabulary mixed with classical repertoire. 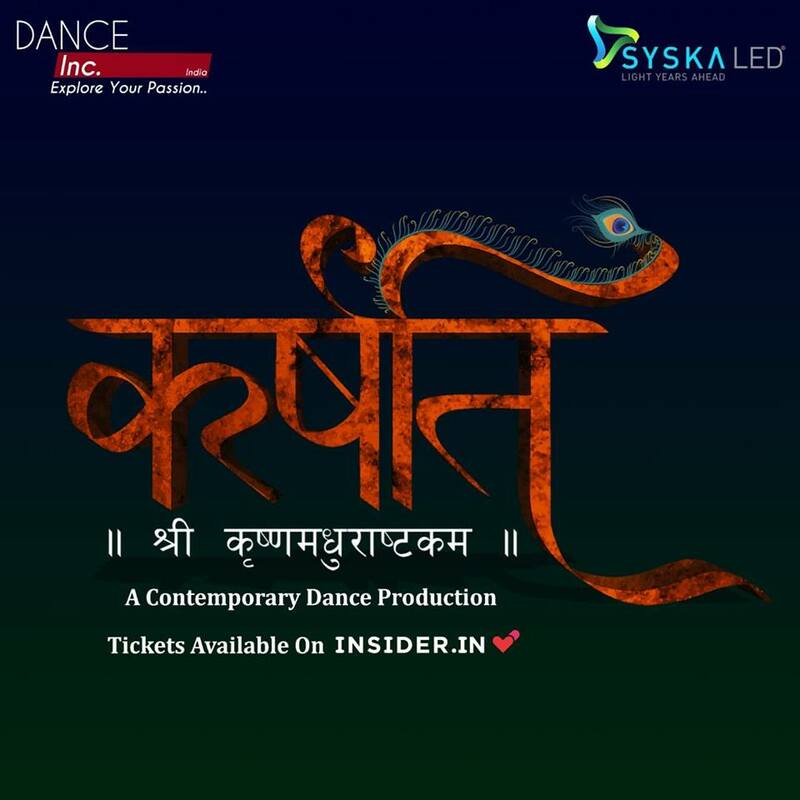 A one and half hour movement monologue, Women in Krishna’s life manifesting the art of truth, love, compassion and sacrifice through dance and contemporary movement with some top-of-the-mark dancers.